What is the Connection Between Arm Pain and a Heart Attack? 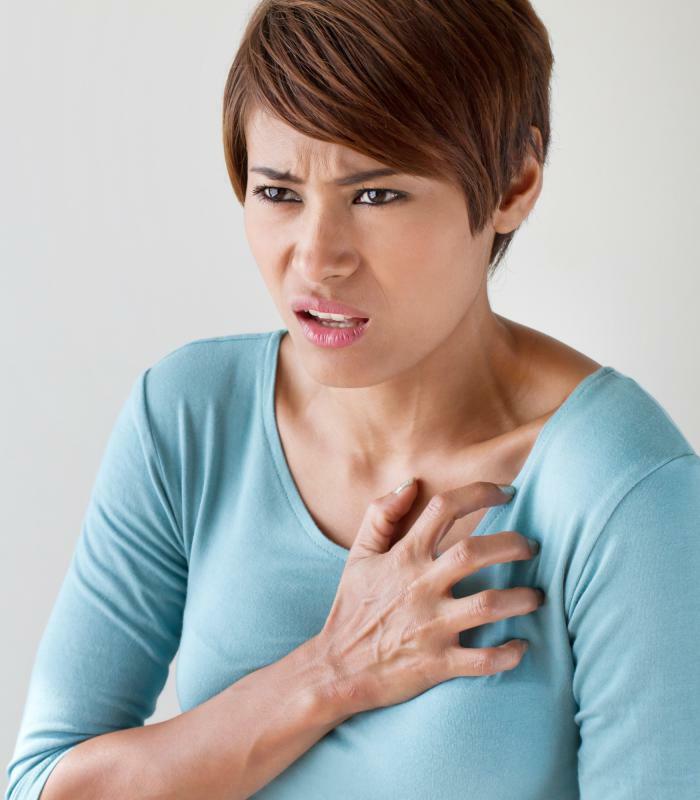 Heart attacks in women have much different symptoms than those in men. 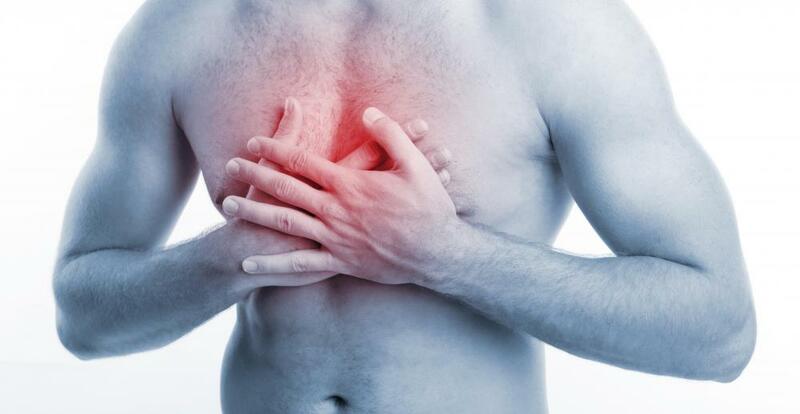 It is a common misconception that pain from a heart attack is only felt in the chest. 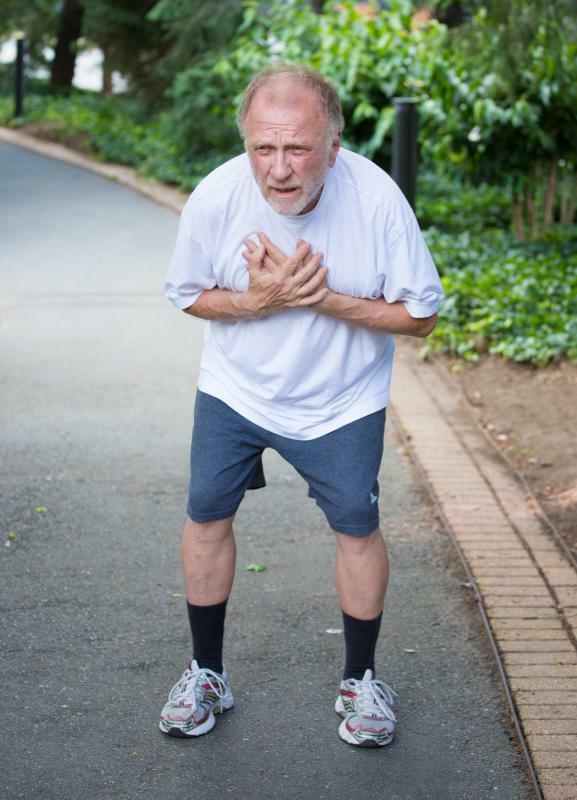 The most obvious symptom of a heart attack is chest pain. The anatomy of a heart attack. Arm pain may be a symptom of a heart attack. Many people are aware that arm pain may develop as a sign of heart disease or as a symptom of a heart attack. What often proves confusing for many people, however, is the arm in which pain usually develops when a person has a heart attack or experiences warning signs of one. Many people believe left arm pain indicates a heart attack, but pain in either arm may develop in such a case. It is important to realize, however, that arm pain and a heart attack do not always occur together; a person may have arm pain as a result of other conditions. Additionally, a person may have a heart attack without ever experiencing arm pain. 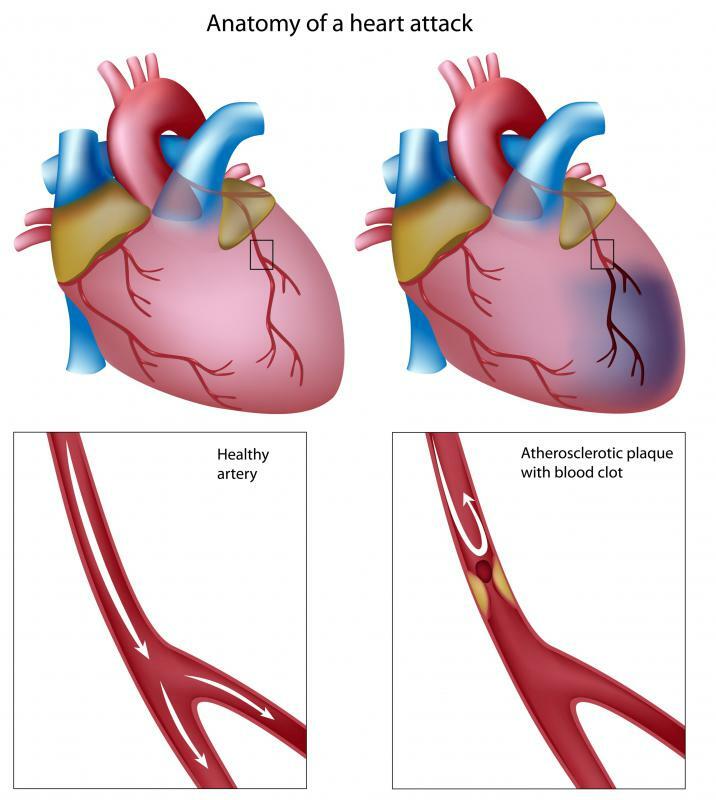 Individuals may do well to take note of the connection between arm pain and a heart attack since arm pain often occurs as a sign of a heart attack. This pain may affect one or both arms. Often, it is accompanied by other symptoms, such as pain in the center of the chest or the back. The arm pain that warns of a heart attack may last for a significant period of time or it may come and go. Sometimes the relationship between arm pain and a heart attack is not so immediate. Arm pain may develop as a sign of heart disease that may someday lead to a heart attack rather than in relation to a current medical emergency. It is important to note, however, that a person may have heart disease without any noticeable symptoms. When symptoms are evident, they may include shortness of breath, dizziness, and changes in heart rhythm in addition to or instead of arm pain. Nausea and fatigue may also develop as signs of heart disease. In many cases, heart attack symptoms in women are significantly different from those that most often affect men. For example, in addition to arm pain, a woman may experience heartburn, appetite loss, fatigue, and coughing as signs of a heart attack. Pains in the back or neck, nausea and vomiting, and heart palpitations are also more likely to appear as symptoms in women rather than men. Though arm pain may appear for other reasons besides a heart attack or heart disease, an individual may do well to see a doctor right away if it develops. This is due to the fact that arm pain and a heart attack are often connected. If an individual also develops other signs of a heart attack, he may protect his health by going to an emergency room immediately. Is There a Connection between Palpitations and Heart Attack? What Is the Treatment for Apical Ballooning Syndrome? What Can I Expect after a Heart Attack? What is the Anatomy of the Arm? What are the Most Common Causes of Arm Muscle Pain? What is the Right Heart? What are the Most Common Causes of Arm Pain in Women?